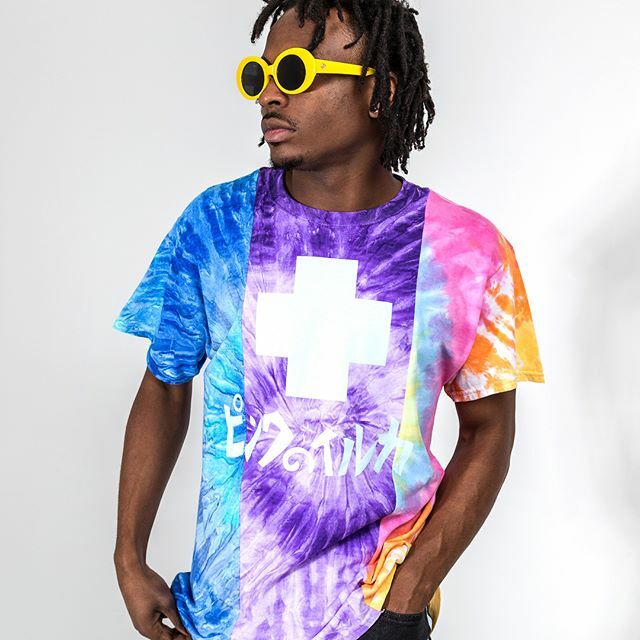 Pink Dolphin is a unique and ingenious clothing line embodying exclusivity. 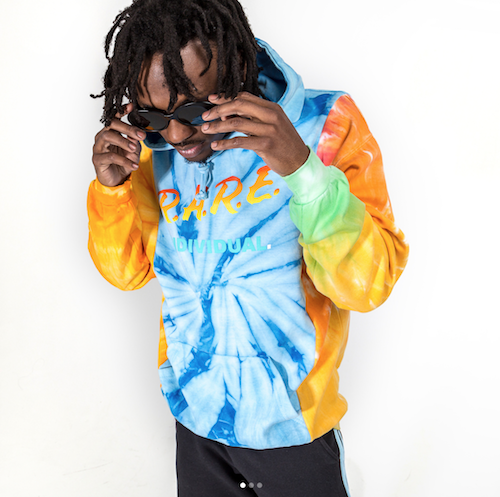 The founders' vision was to create a clothing line where every piece was limited to keep from saturation on the streets. In doing so, every season since launch has been stocked with a limited quantity of articles that were only pressed one time. As the brand continues to build upon itself, we want to thank our supporters for believing in the brand and supporting our message.